I love half-term, I get to spend loads more time with the kids. And like most days, especially days off school, the kids are bursting with energy and they eat me out of house and home, thus, come half-term I always make sure we stock up the kitchen cupboards. 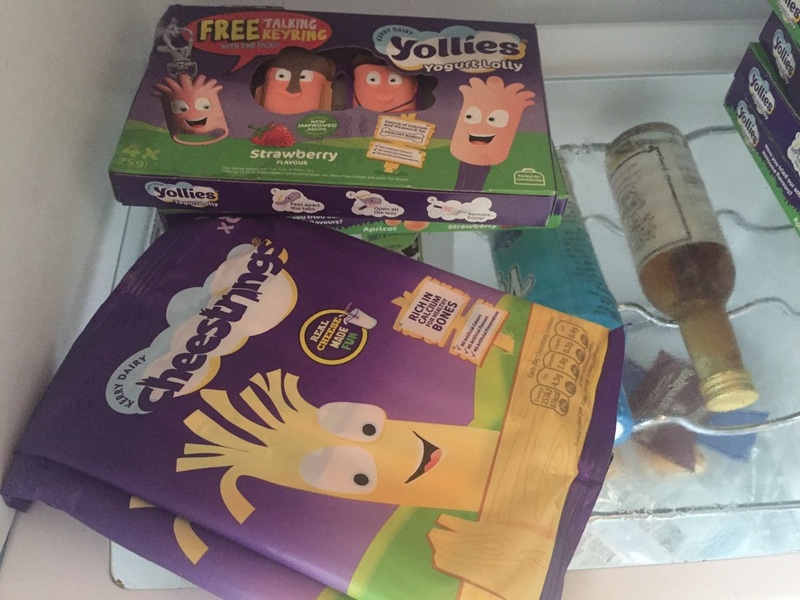 Last week was half-term and the kids had friends over, they had sleepovers and they were out and about - As expected they ate a lot, so luckily I had a bunch of Yollies and Cheesestrings in the fridge, the perfect snack to keep them fuelled throughout the day - they went down well with the other kids too. Cheesestrings are rich in vitamin D and provide 25% of the recommended daily intake in just one string. (I love cheesestrings myself and I've also been snacking on them). Yollies also offer a good source of vitamin D - the thick fruity yoghurt lollies are available in three flavours: strawberry, apricot and raspberry. Vitamin D is essential because it helps the little ones bodies absorb calcium from food and drink. And, cheese, milk and yoghurt's are excellent sources of calcium, thus, making Cheesestrings and Yollies a great snack to eat. 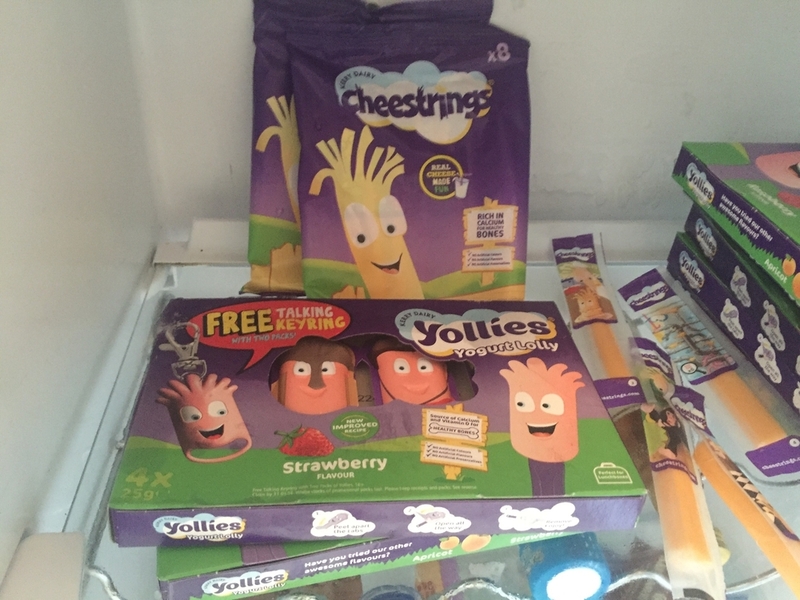 Cheestrings and Yollies are individually wrapped, making it great for snack time, or popping one in a lunch box, and they are free from any additional nasties - no artificial colours, flavours or preservatives. Great for kids, and adults too.